SEOUL, Jan. 11 (Yonhap) -- LG Uplus Corp., South Korea's smallest mobile carrier, said Friday that it will set up a fund with U.S. tech giant Google Inc. to invest in virtual reality (VR) content. The agreement, made during the annual Consumer Electronics Show (CES) in Las Vegas, is aimed at investing in the development of VR content during the first half of the year, LG Uplus said. 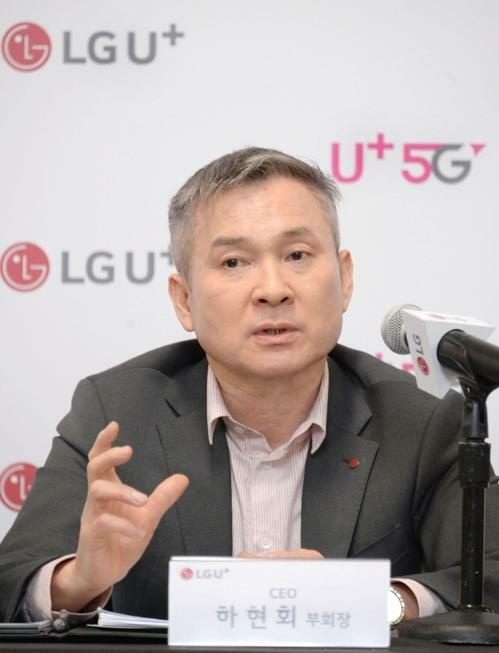 The content will be viewed through LG Uplus platforms, such as apps and global video streaming service YouTube under Google, LG Uplus said. LG Uplus will be responsible for the planning and production of the VR content and commercialization rights in South Korea, with Google to acquire global distribution rights through YouTube, company officials said.